Discover the variety of walking trails from 1 mile to long distance treks all on your doorstep! Flat Holm has a unique island character, with a sense of wilderness, remoteness and isolation with extensive views from and across the Island to the coasts of England and Wales. Outdoor Cardiff is about using partnership and co-ordination to promote the rich variety of open air events, places and activities that the city has to offer, in contrast to the more familiar image of Cardiff as a cosmopolitan capital city known for its rugby and sporting tradition, cultural venues, shopping and nightlife. This portal provides links to a wide range of web sites, allowing residents and visitors to discover what outdoor opportunities are on offer in the city and its surroundings. 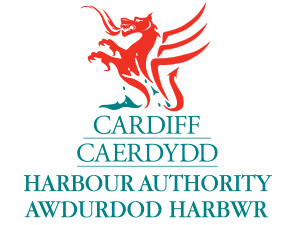 If you are interested in discovering more about the way in which outdoor provision is planned, promoted and managed in Cardiff, you may wish to follow the links to the following strategy and policy documents. 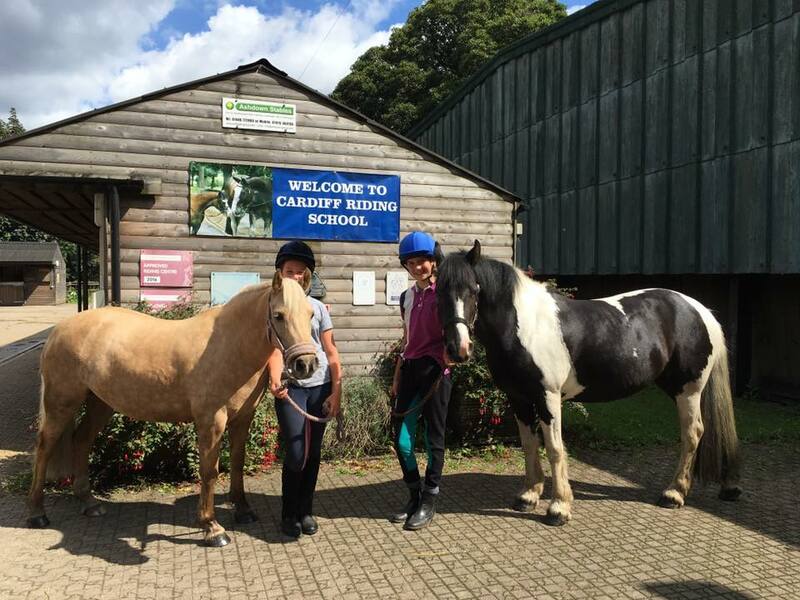 Download permissive Route maps, see what’s on offer and book a riding taster session at Cardiff Riding School or learn why we want to create more routes for horse riders. 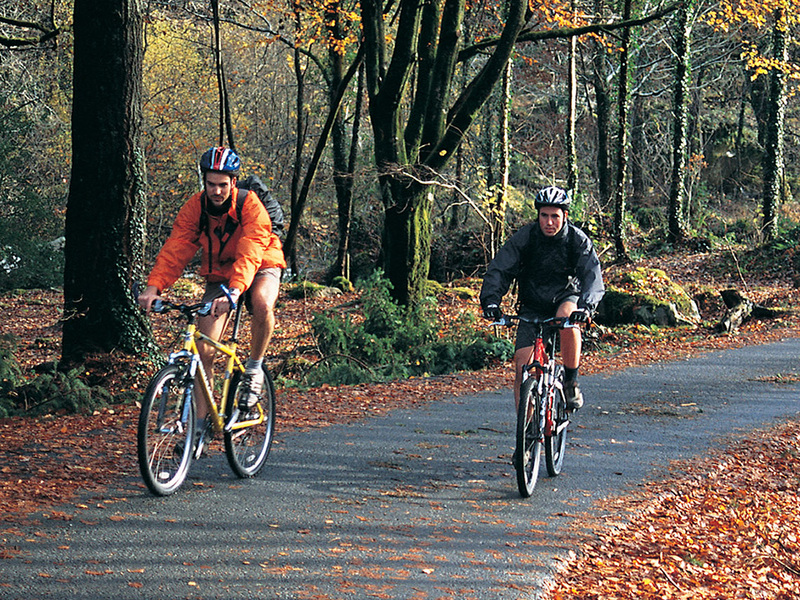 Cycling can be a quick, healthy and fun way to make short trips and Cardiff’s easy gradients and large green parks make it ideal for exploring by bike. 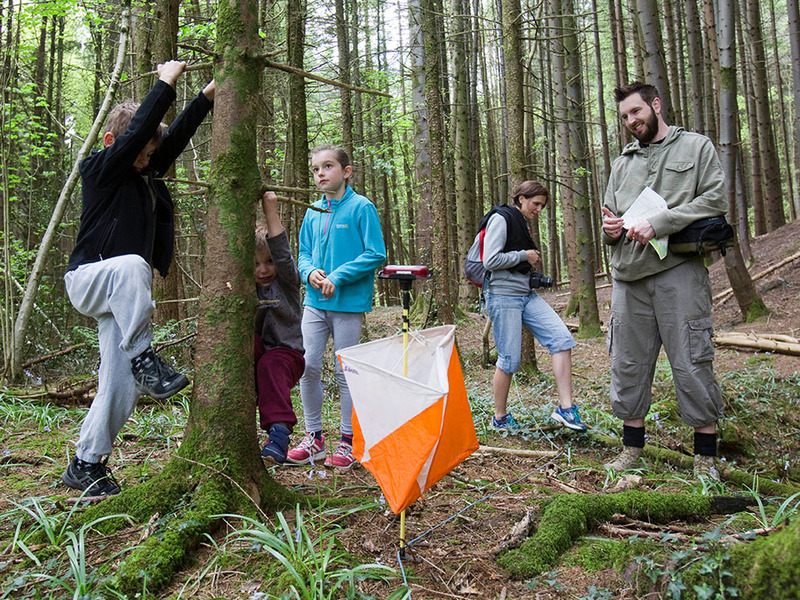 Orienteering is a fun outdoor activity that requires you to navigate using a map and compass. This is an activity that anyone can take part in, regardless of age or experience. 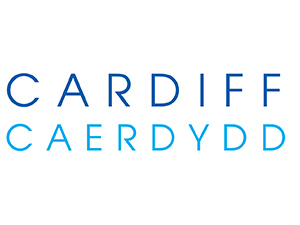 Cardiff has a huge variety of plants and animals that can be found throughout the city and surrounding countryside, which encompass a wide range of habitats. 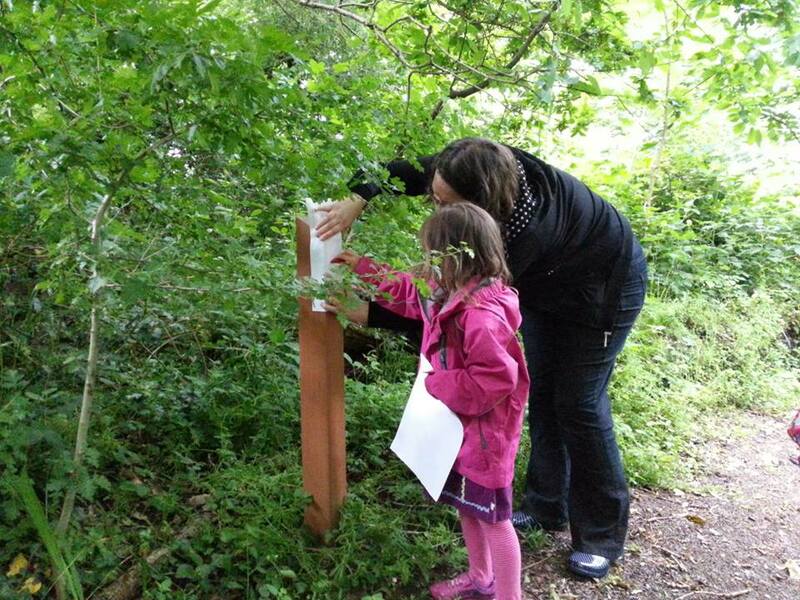 Download our explorer trails booklets to find out about the wildlife that lives on your doorstep!